New Graphics! Because it makes the page pretty. Granted, all of our new page updates are getting a far more graphical treatment than they had on our old page. It is still worth mentioning. Built-in Map! Again, because it makes the page pretty. Actually, this one is also for ease of use. 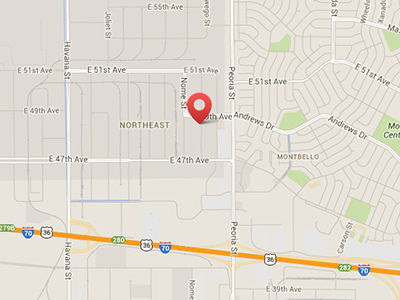 Our previous page had links to a map and driving directions, but now a general map of our location is viewable right on the page. You can also interact directly with it if you want to zoom in/out, move it around to see other nearby streets, or switch to satellite view. Driving directions are still available via a link under the map if you want detailed directions to get to CEC from… wherever. New Staff Bios! 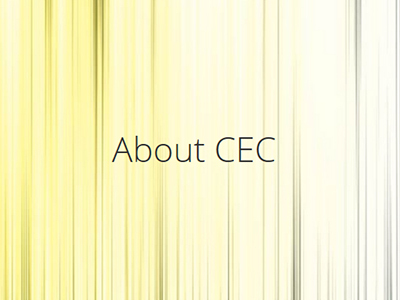 Keeping with the theme, another pretty graphic separates the preceding CEC information section from the following staff bios. 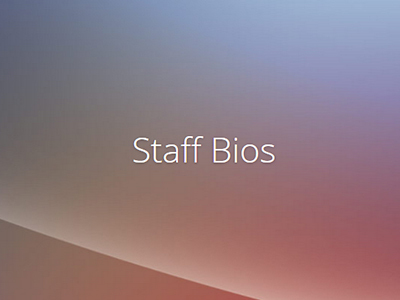 While you’re on the page, scroll up and down while looking at the Staff Bios banner. In addition to new employees being added to the list, the bios have been re-written and photos updated. To break things up a bit – and make for easier reading – the background color for each staff member’s section alternates between two shades of gray. Social Media! As illustrated in the animated GIF above, staff members with social media accounts now have icons under their bio which, when clicked, will take you to their page on the appropriate social media site. We’re not all socially active at work, but those who are have their links provided.